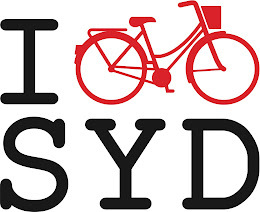 Sydney Cycle Chic: Cycle Chic Sundays Does the Bondi Beach Farmers Market! 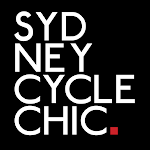 Cycle Chic Sundays Does the Bondi Beach Farmers Market! A little last minute ride if anyone Bondi way wants to check out the new Bondi Beach Farmers Market opening tomorrow! We do love a farmers market at Cycle Chic and we're especially happy to have one in our 'hood! 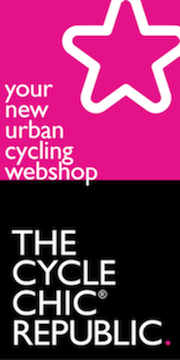 We'll be riding from the Rose Bay Foreshore up to the markets so meet at the start at 10am or meet us at the market - very casual. 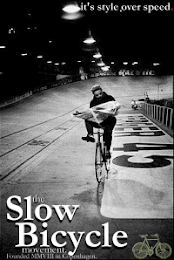 It's on rain or shine and we'll ride unless it's bucketing down (entirely likely given this week's weather) - rsvp and leave a message on the Facebook page if you're coming and we'll arrange where to meet. Check for rain update in the morning if it looks wet!